The 4th running of this event is to be held on the Easter weekend of 20-21 April 2018 on the Grand Prix circuit at Sydney Motorsport Park. Stewart Temesvary is coordinating entries for our Club and so far we have at least 7 teams and possibly up to 8 or 9. With the maximum number of teams possible at the event set at 40 this means almost 1 in 4 cars on the track will be a MX-5 Club of NSW members. 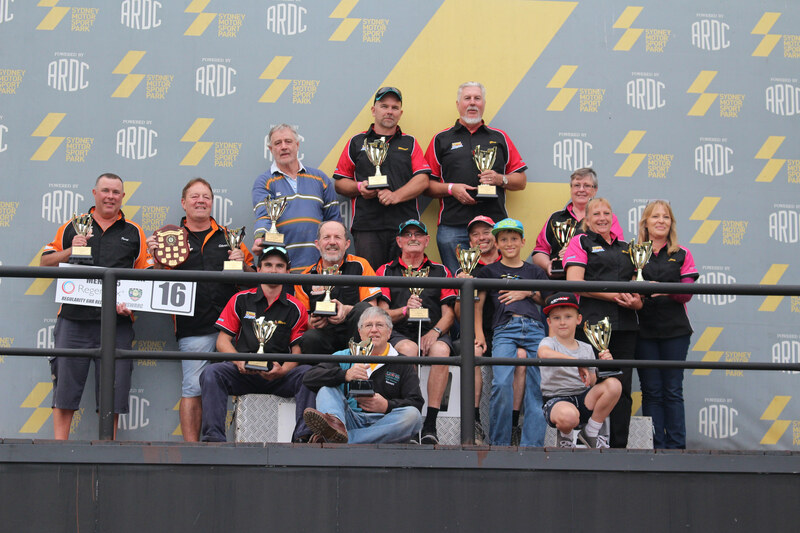 If you are interested in joining one of our club’s teams for the 2019 event, please contact Stewart at regularity_relay@mx5.com.au.